Free high resolution photo of purple echinacea coneflowers. 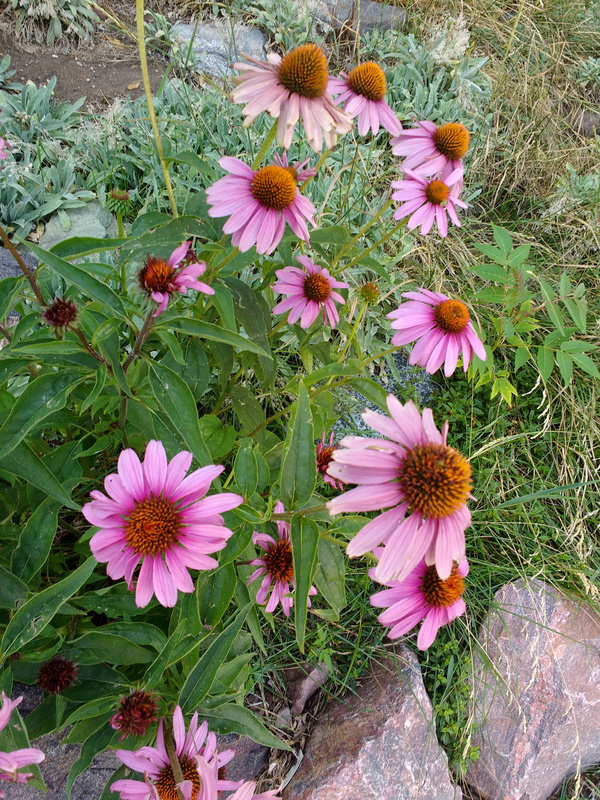 Echinacea is a common wildflower that is very drought tolerant, and is a member of the sunflower family. This photo shows purple echinacea or Echinacea Purpurea. Free image for any use.